Sigenics was established in December 2000 with one purpose in mind: to provide excellence in silicon. 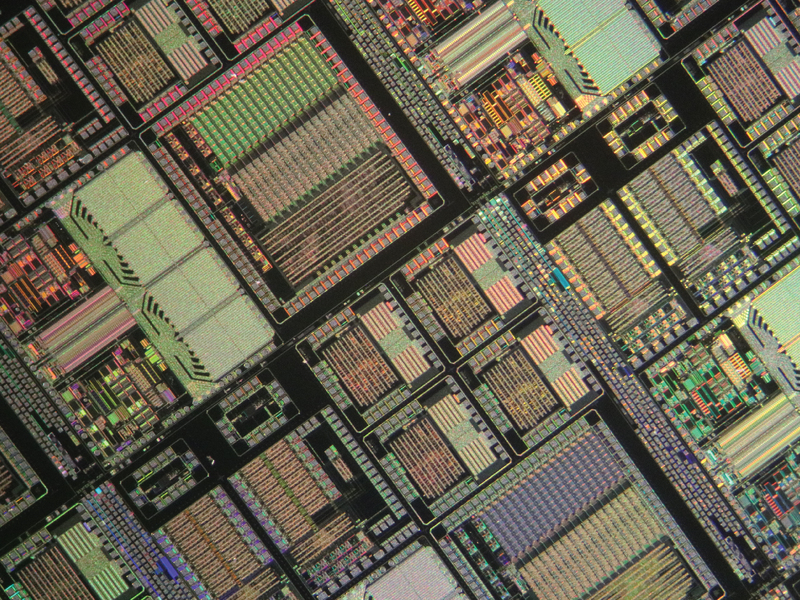 In the beginning, Sigenics’ goal was to develop silicon devices to aid in biomedical research. We have grown to become a designer and supplier of “private-label” silicon chips for Original Equipment Manufacturers (OEM) of electronic equipment in multiple markets, including Medical, Aerospace, Industrial, and Military. Today, Sigenics Inc. is an ISO 9001:2015 certified company that specializes in designing, testing and delivering custom integrated circuits for sensor, analog and mixed-signal applications. Here at Sigenics we pride ourselves on transforming ideas into realities. Sigenics enhances the value of customers’ products at every phase - specification, design, simulation, layout, and testing - and continues this process until the products’ requirements are satisfied. Whether your ASIC needs are large or small, we can help you achieve your goals. Learn more about our services by clicking below. 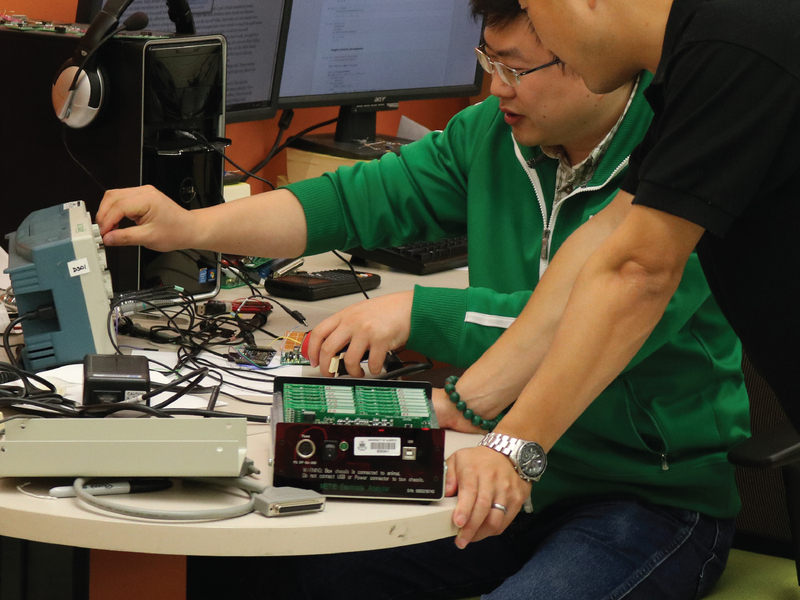 Our team of in-house engineers work together to solve the toughest problems for every project. Learn more about our team by clicking below. The Sigenics team holds multiple patents ranging from IC encapsulation to wireless recording of brain activity. 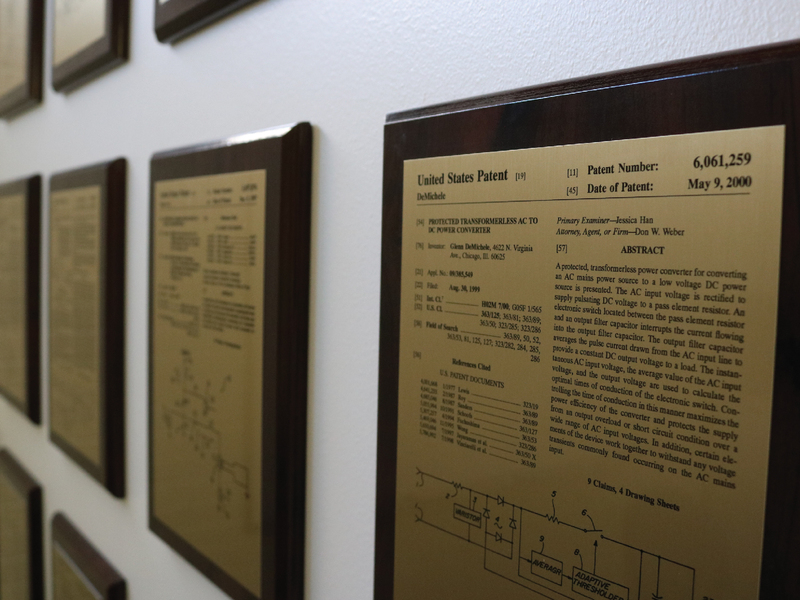 Learn more about our specific patents by clicking below.